With the results at the 2014 World Equestrian Games in France the eventing teams from Germany, Britain, Netherlands, France, Australia and Ireland have qualified for the 2016 Rio Olympics. 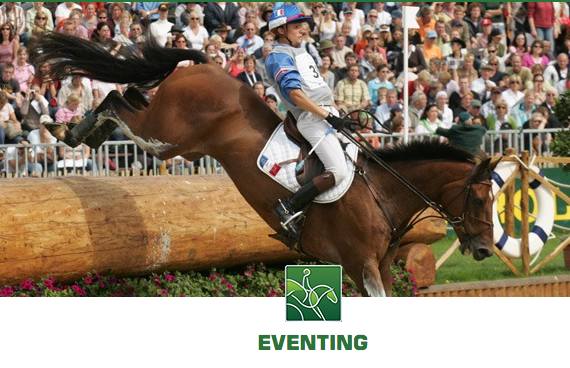 Showjumping teams to qualify for Rio include the Netherlands, France, US, Germany and Sweden. They join the German, British and Dutch dressage teams that became the first in any sport to qualify for the Rio Olympic games. Brazil has automatically qualified as the next Olympic host nation. This entry was posted in Olympics 2016 and tagged 2016, Olympics, Rio de Janeiro by Critical Divide. Bookmark the permalink.